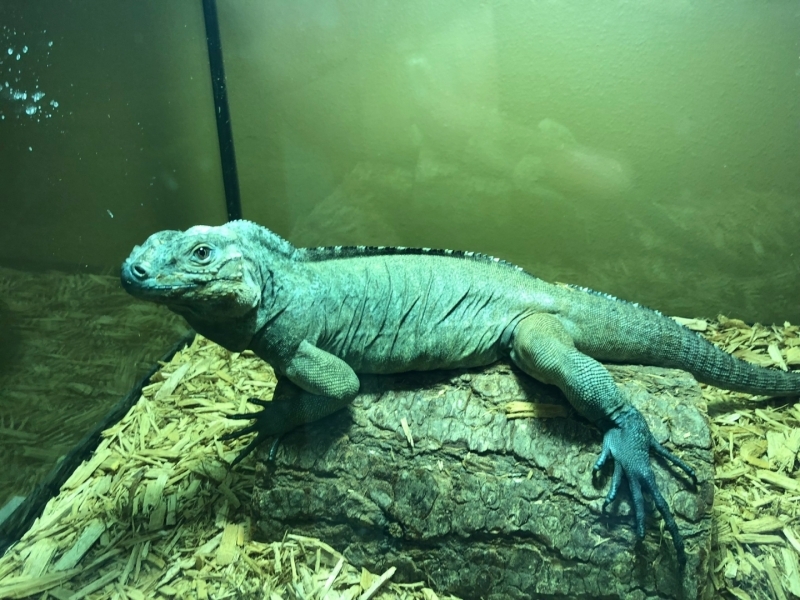 Great Iguana. Good personality, not aggressive. $770 includes shipping.